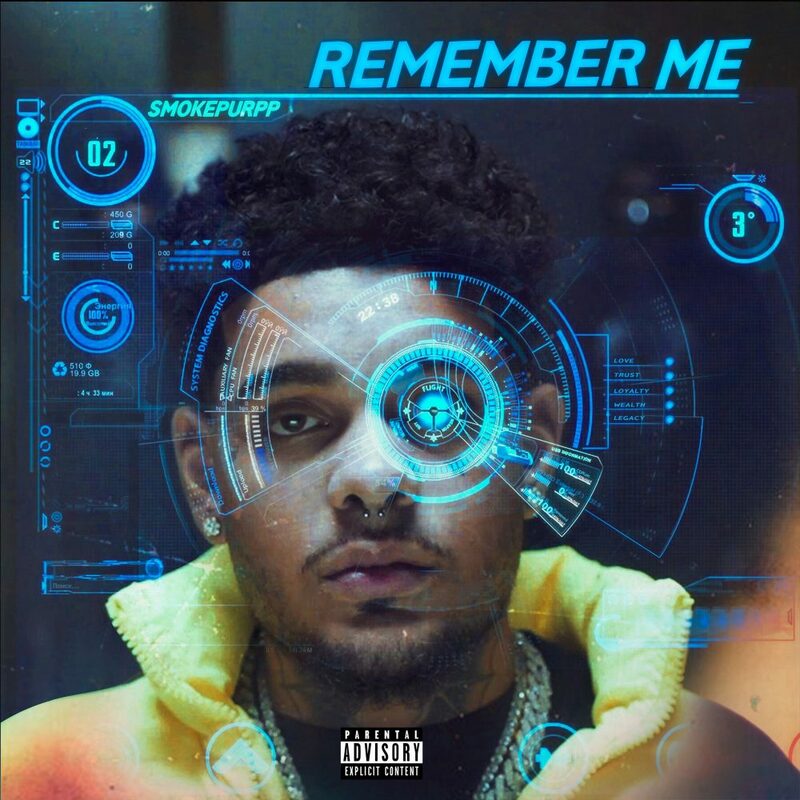 Stream “Remember Me” from Smokepurpp. Smokepurpp has been floating around in the mainstream, but quite frankly we haven’t seen a semi-hit from his camp in a minute. He plans to change that today by taking a complete 180 on his sound. Lil Purp literally finds himself in a spacial setting with nonchalant vocals that underly the soothing production. It’s no trap banger, that’s for sure. Instead, Smokepurpp is testing the waters for a distinct style. We’ll see how it plays out for him, he might have just caught a new wave in the process. 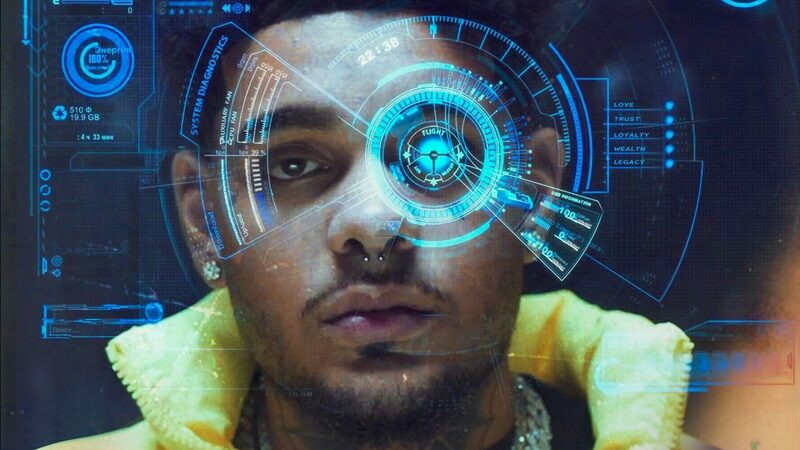 Time will tell, but for now see how you’re feeling about this new Smokepurpp track.